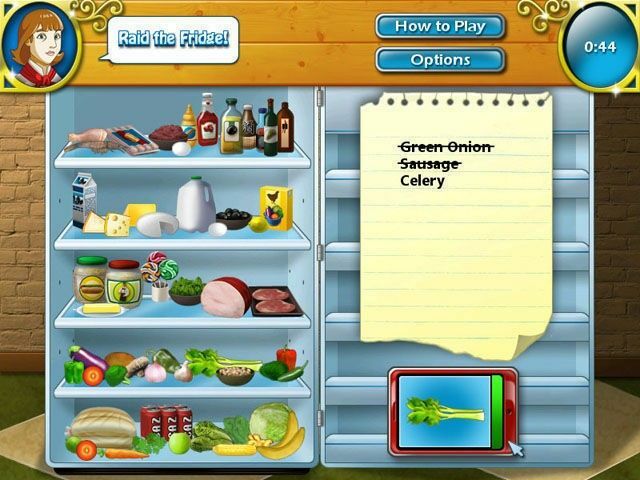 All about Cooking Academy 2. Download the trial version for free or purchase a key to unlock the game! Welcome to the World Culinary Workshop! Cooking Academy 2 will put you in the kitchens of restaurants all around the globe. From Chinese BBQ Pork Buns, to Mexican Tamales, to Japanese Sushi, make your way through 60 different recipes from eight different countries! 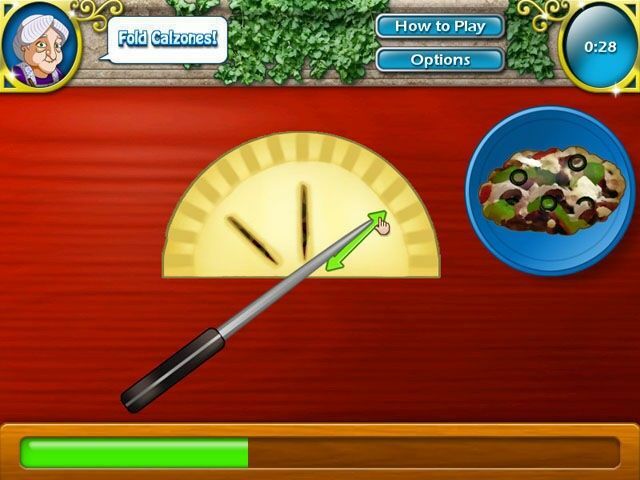 Learn interesting trivia about food while mastering all-new skills and mini-games! And unlock new recipes and trophies as you complete recipes and exams in each restaurant. Are you ready to cook foods from around the world? Then download Cooking Academy 2: World Cuisine today! Very unique recipes, interesting cooking game, different countries to master, and creative arcade game. 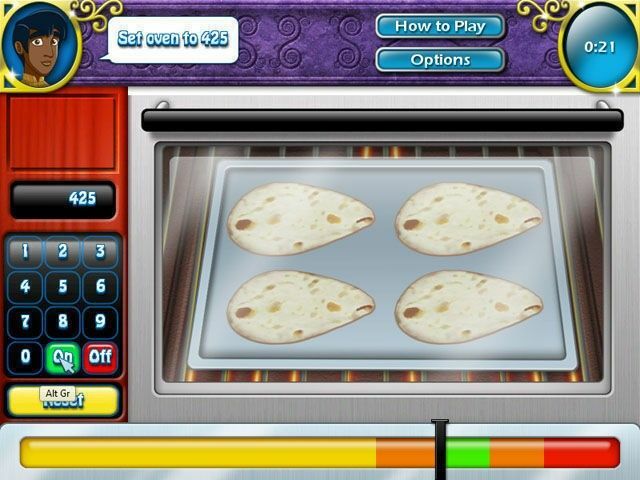 i like game cooking academy 2.. It's very good game.I love it.